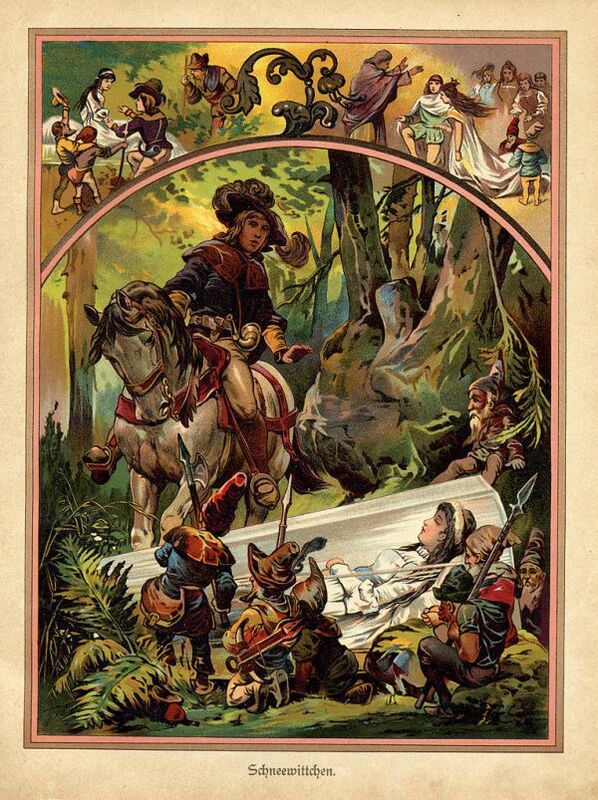 The Brothers Grimm did not write all those fairy tales from scratch, but adapted older folk tales and published them. Their versions were changed and edited over several decades, in which they softened the stories up a bit by, for one thing, changing evil parents into evil stepparents. For example, in the original 1810 manuscript for the Snow White story, the princess is a mere seven years old when her evil biological mother decides the child is too pretty to remain alive. She directs a huntsman to kill Snow White and and bring back her lungs and liver as evidence. He does not, but uses the organs of a wild boar instead.